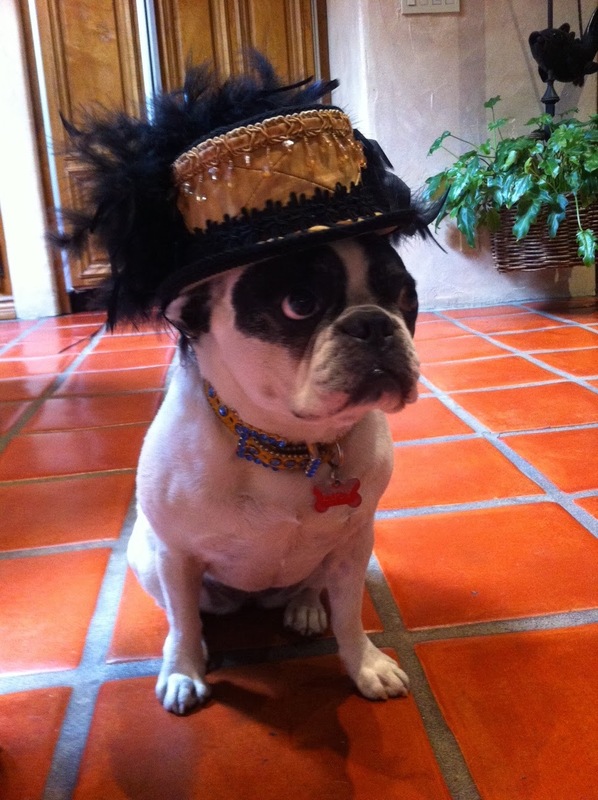 Groundhog Day is rapidly approaching! We took a break from snowmen and did some fun groundhog learning activities. 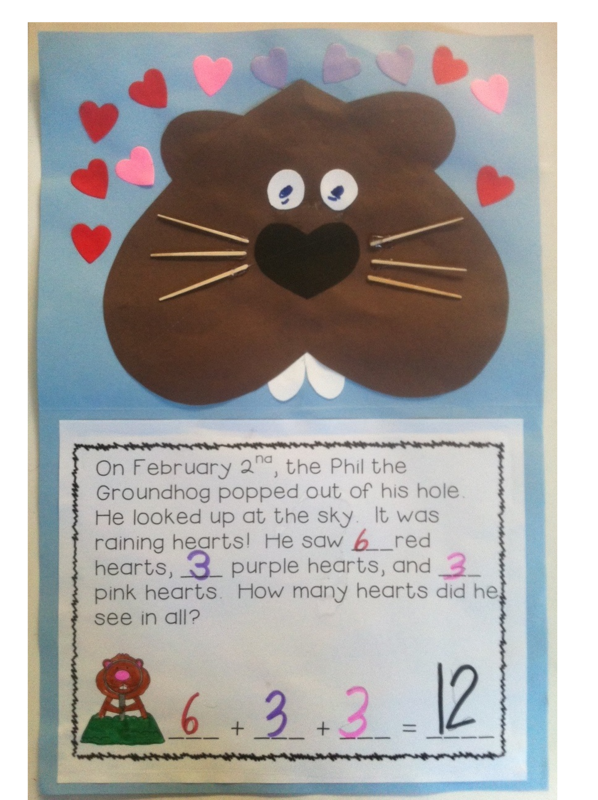 First off, we created heart groundhogs and added an adorable math activity to help our students master adding three numbers. After reading The Day it Rained Hearts by Felicia Bond we decide to have Phil the Groundhog poke his head out of his hole on February 2nd and see that it was raining hearts. This made our rooms look festive for both Groundhog Day and Valentine's Day which will be here before we know it. Our students glued red, purple, and pink hearts onto the top half of their paper around their groundhogs. Then they completed a math writing frame. To differentiate we had some students write the entire problem on their own and other students complete several models and frames before deciding on the problem they wanted to display with their groundhog craftivity. 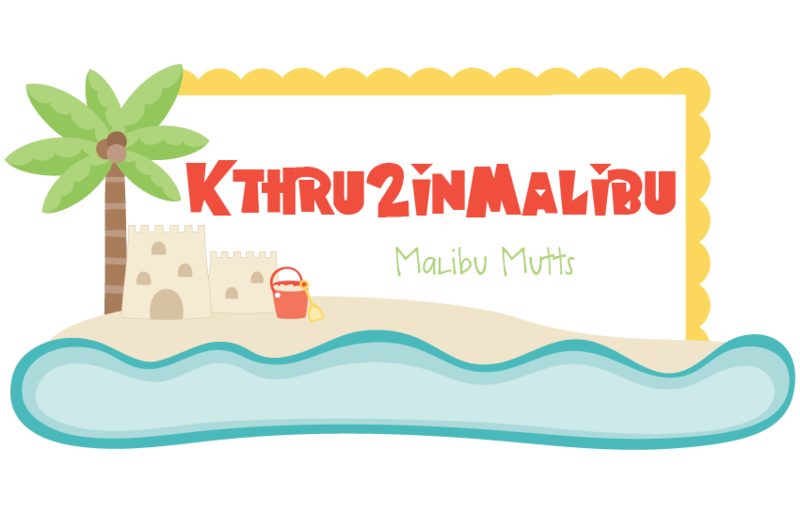 If you like this activity you can get it at our TPT store or by clicking here. We included several different versions of the math writing frame and publishing paper for your more advanced students. Also included is the template for the groundhog craft. Today our classes made Groundhog Grub! They were sooooo excited! 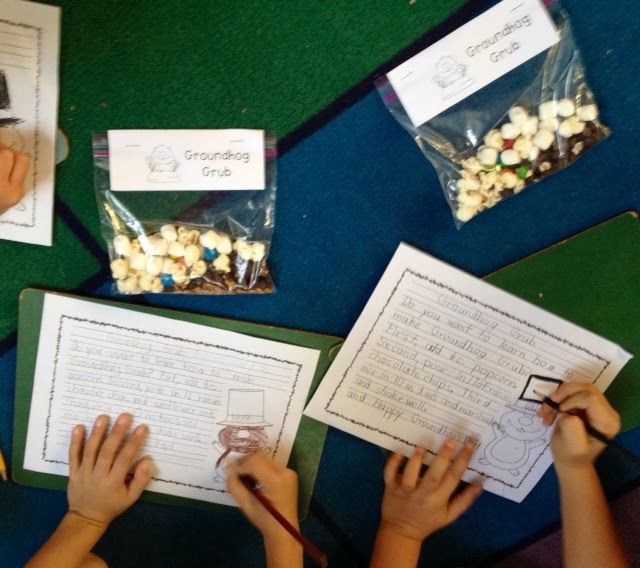 We used the experience to motivate our students in writing a How To paragraph on How to Make Groundhog Grub. 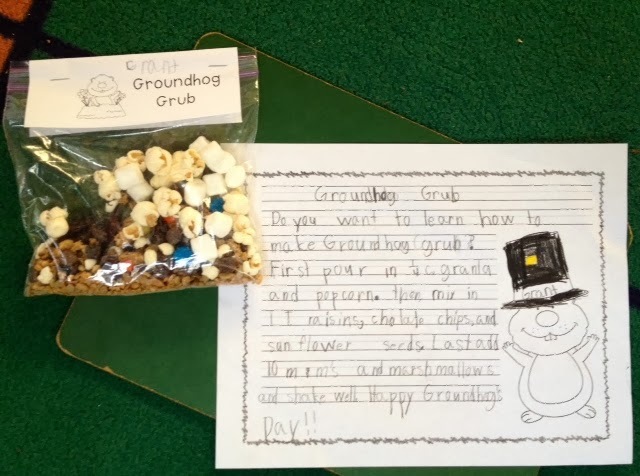 We have included the recipe for Groundhog Grub, a recipe mini book, How To Rough Draft writing paper, publishing paper and a non-ficition Yeah! It's Groundhog Day mini book in our unit.